Beautiful former model home from Ashton Woods Homes. 1.77% TAX rate.Great school district, EANES ISD. Enjoy decorator details, impeccable layout & location next to open community-owned property. Wide plank wood floors throughout 1st floor, farm sink, pot filler, HUGE kitchen island w/ storage & seating. Storage closets galore. Master down with spacious & 8′ privacy fence behind. Covered patio plumbed for future outdoor kitchen. Volume ceilings, great natural light & plenty of space for the whole family! 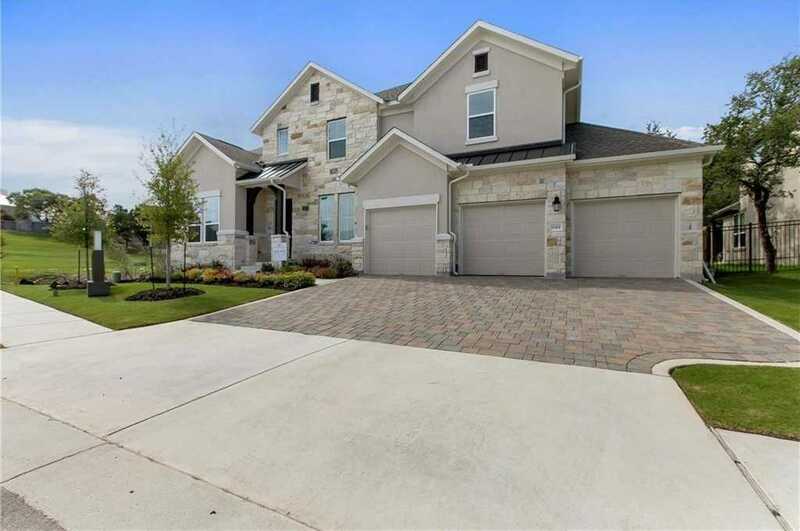 I would like to schedule a private showing for this property: MLS# 6787378 – $899,990 – 11501 Lake Stone Dr, Bee Cave, TX 78738.